Can You Explain this New Co-Washing Thing? I love this question! I wrote it exactly how the asker phrased it! And the answer is in a word yes, I can explain this new co-washing thing! First things first co-washing is not new, it's just a new way to say something that people have been doing forever. Co-washing is when you wash and condition your hair at the same time or in one step. 2-in-1 shampoos and conditioners have been around forever! Like I said, this is nothing new. However professional brands are starting to dip their toes into co-washing lines and products and are making everyone ask about it! What is the big difference? The normal 2 step process includes using a shampoo to cleanse the scalp and strip the hair of debris, oils, product buildup, natural oils and conditioners. The second step would be conditioning the hair and adding some of those natural oils and conditioners back to keep the hair hydrated, healthy and shiny. Co-washing on the other hand does not cleanse the scalp or hair, but instead balances the PH, soothes, and softens the hair while moisturizing it. So this leads us to the question - who should co-wash? 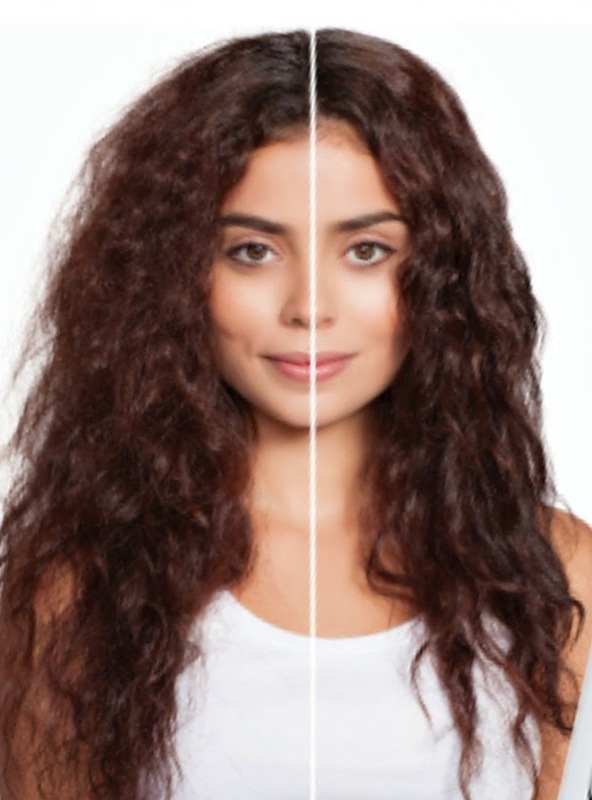 The ideal candidates for co-washing are those with frizzy, textured or curly hair. Co-washing is super common in African American culture because it doesn't dry out the hair and reduces frizz. However if you have fine hair or if your hair is fairly healthy co-washing can weight down your hair and make it look and feel greasy. Another frequently asked question is does it feel and look the same? I would say no. Usually cleansing conditioners feel a little heavier and more cream-like than a regular conditioner. The also have no shampoo in them, so they do not lather up at all. Some people feel they need to use more cleansing conditioner than they do shampoo because of this, however since you do not have to use a second product as well it all balances out. What Cleansing Conditioners and Co-Washes should I Stay Away from? First things first I would stay away form anything you can buy at a drugstore or supermarket. The ingredients will not be good for your hair and you will most likely end up with a lot of product buildup. However the absolute "no way" product for me is WEN. I have personally had clients that use wen and over time they get a thick filmy buildup making it harder for color and products to penetrate. Also WEN is currently facing a lawsuit for causing hair loss. I could go on, but really just don't use it. What is a Good Co-Wash to Use? 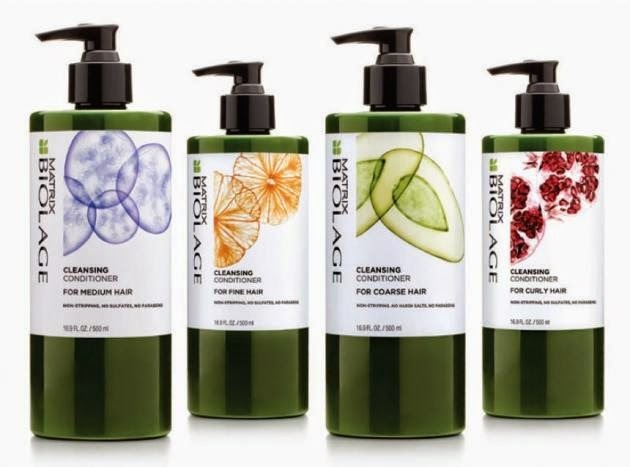 One of my favorites is the Matrix Biolage line of Cleansing conditioners. They have 4 options, one for fine, one for thick, one for medium and one for curly hair types. They all smell amazing and also have a product counterpart for a leave in conditioner for those with a lot of dryness as well as those with very damaged hair. I also truly love the Cowash from Ouidad! The line Ouidad is made for those with curly hair, and this product smells and feels amazing! I love Ouidad as a line though. However No-Poo by DevaCurl is very similar.